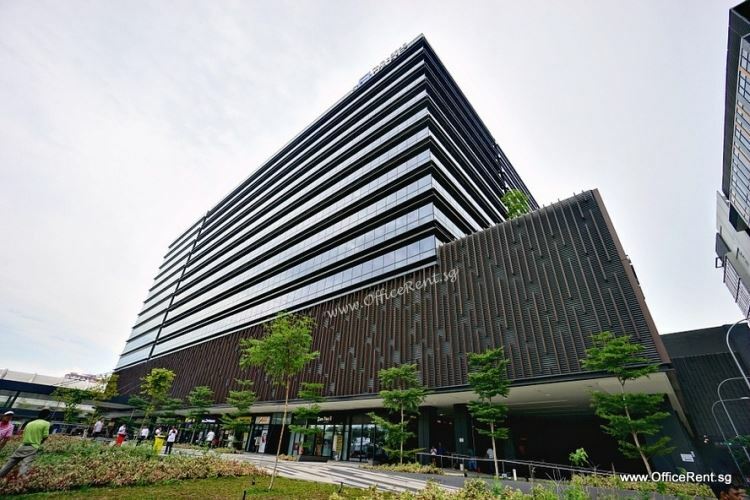 Paya Lebar Square is a 13-storey office and retail development, comprising a 10-storey strata office tower above a 10-storey retail podium with a landscaped garden on level 4. It is a new building recently completed and TOP in Nov 2014. 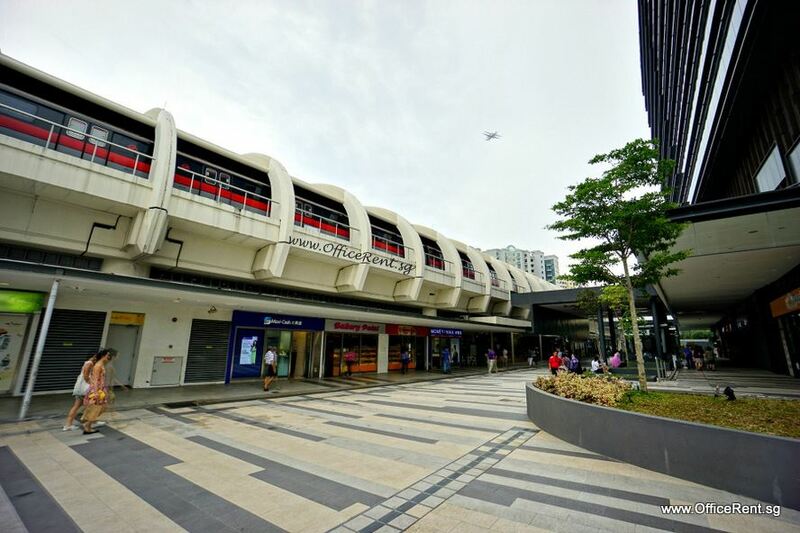 Paya Lebar Square is connected to Paya Lebar MRT Interchange, serving the East-West and Circle lines. It is only 10-15 mins drive to the Central Business District. 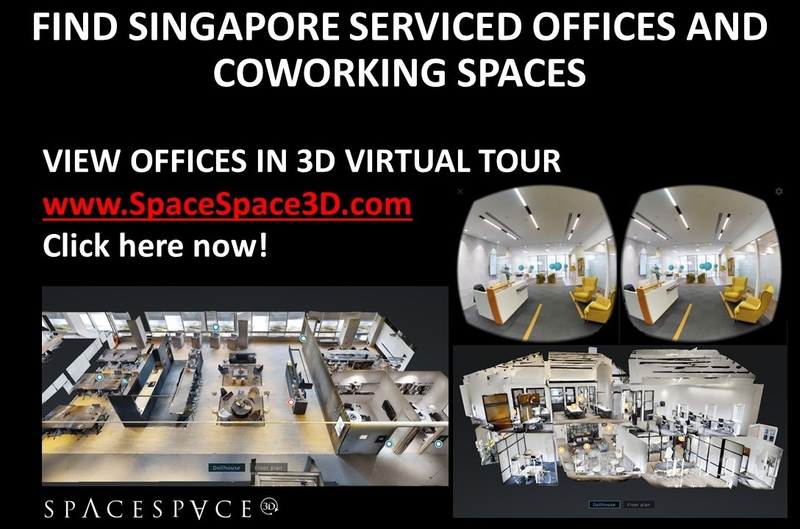 Fully Furnished Serviced Offices in Paya Lebar Square for rent.